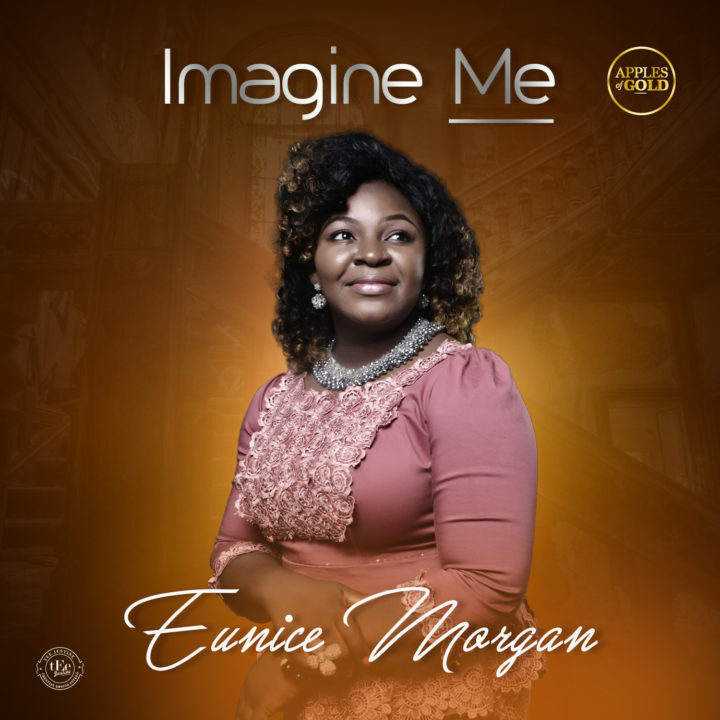 Eunice Morgan is back with new music “Imagine Me”. The single release is off her forthcoming album to celebrate her birthday. “Imagine Me” is a soul-stirring, up-tempo song of praise and thanksgiving.